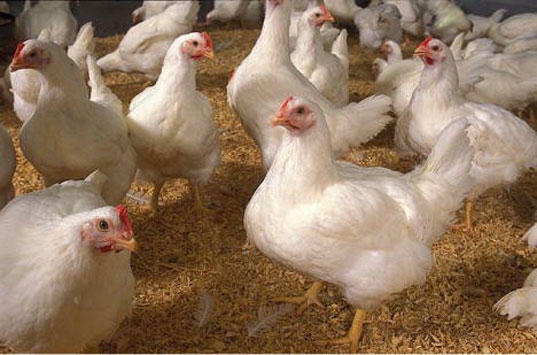 Alt admitted that pollutants from the poultry houses are being discharged into the South Branch of the Potomac River, but objects to a requirement to operate under a permit. The farm bureaus called EPA's attempt to require a permit an illegal overreach of authority. Several organizations supported the EPA's efforts including Potomac Riverkeeper, West Virginia Rivers Coalition, Waterkeeper Alliance, Center for Food Safety, Food and Water Watch and Earthjustice. The groups said ina press release that the court’s decision could have devastating impacts on the health of the watershed. The groups say they’re exploring legal options. The fourth series of Inspiring West Virginians features one of the greatest mathematicians of the 20th century, John Forbes Nash, Jr, a 1994 winner of the Nobel Prize in Economics. Nash grew up in Bluefield, West Virginia, and the town still holds an importance for him. 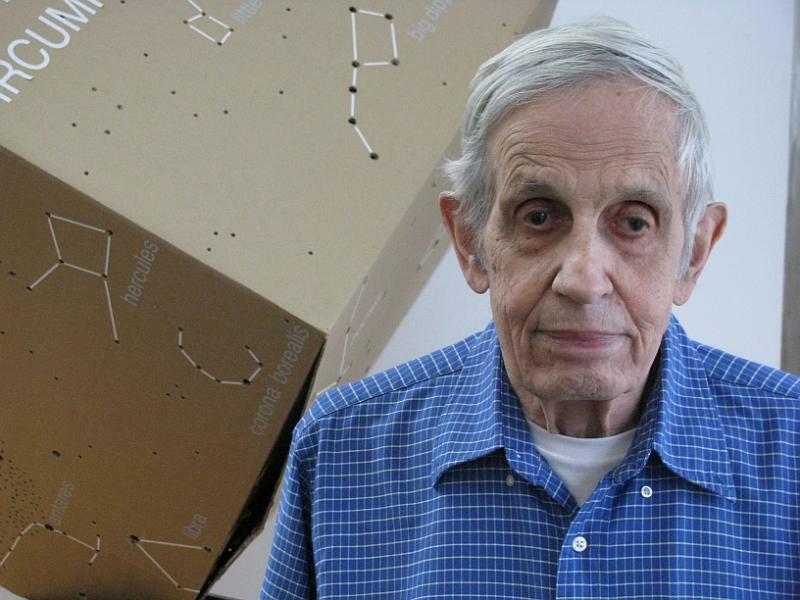 Now 84, John Nash is currently a Senior Research Mathematician at Princeton University in New Jersey.